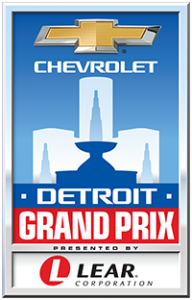 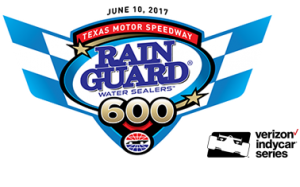 Results from Saturday of the 2017 Detroit Grand Prix Dual 2 IndyCar Series event. 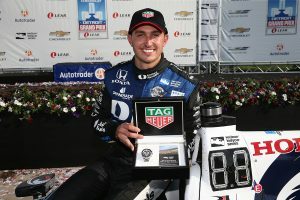 Takuma Sato ran a sizzling lap of 1 minute, 13.6732 seconds (114.831 mph) on the 2.35-mile, 14-turn Raceway at Belle Isle Park temporary street course to secure the first starting position. 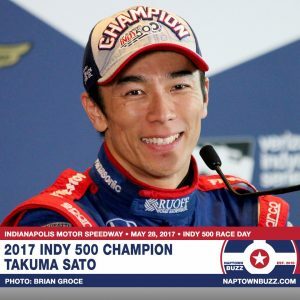 The official starting grid for 2017 INDYCAR Detroit Grand Prix Race 2 on Sunday, June 4, 2017. 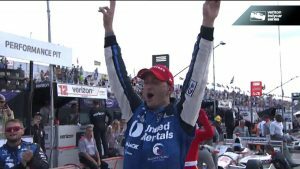 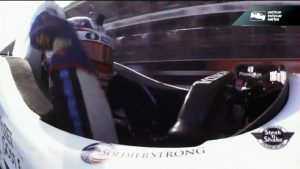 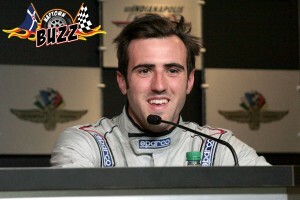 Watch highlights of the Detroit Grand Prix Day 2.